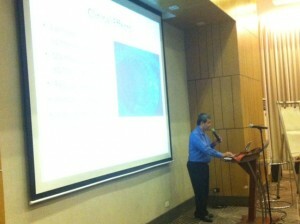 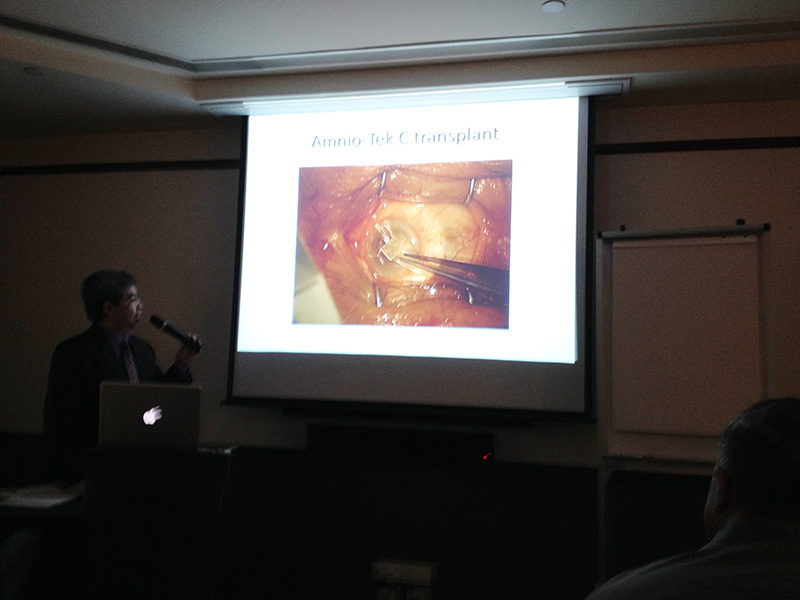 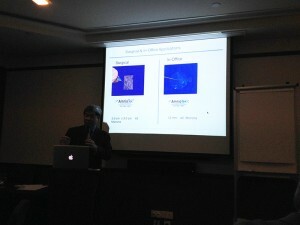 Lecture and Wet-lab on “Dry Amniotic Membrane ( Amniotek/C) & Ologen Collogen Matrix by Dr. Harvey Uy. 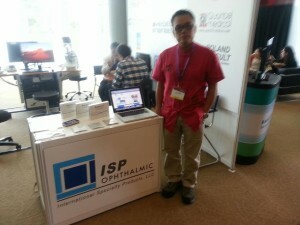 Annual Meeting Of The Philippine Academy of Ophthalmology held at SMX Convention Center Pasay City, Philippines.View pictures for this event. 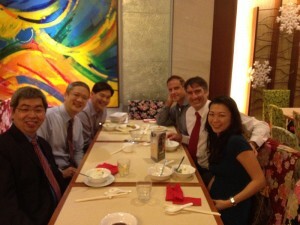 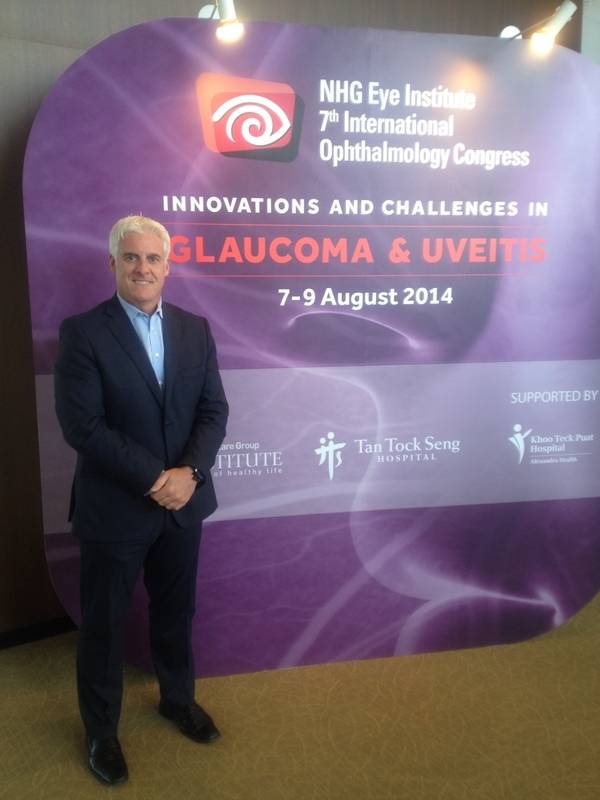 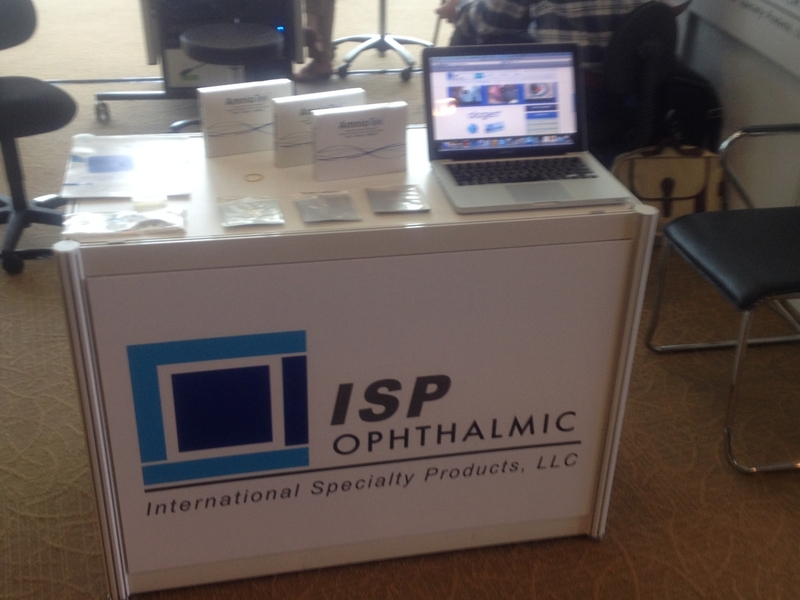 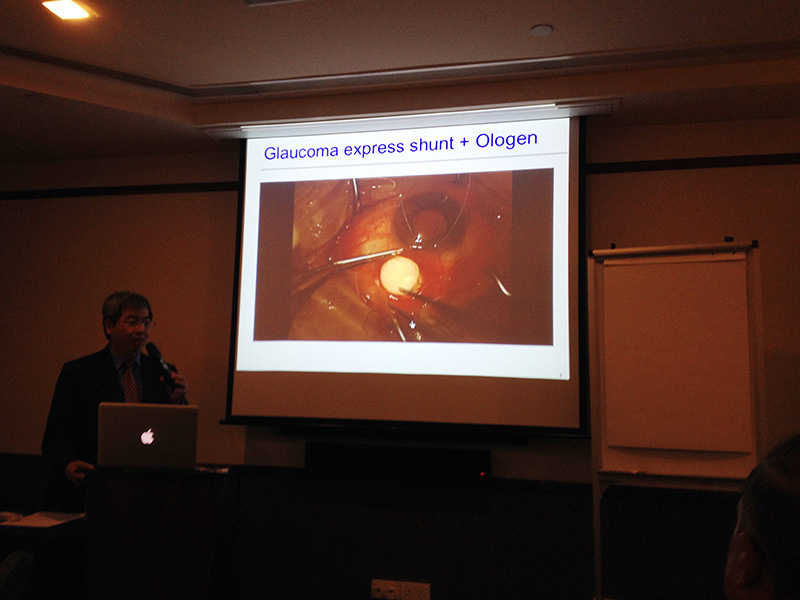 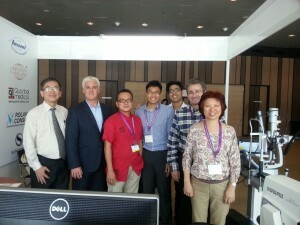 7th International Ophthalmology Congress organized in Singapore Expo Convention Center. 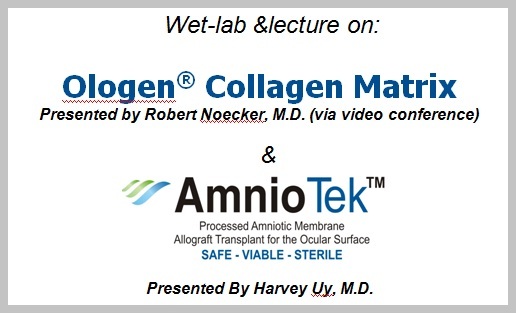 View pictures for this event. 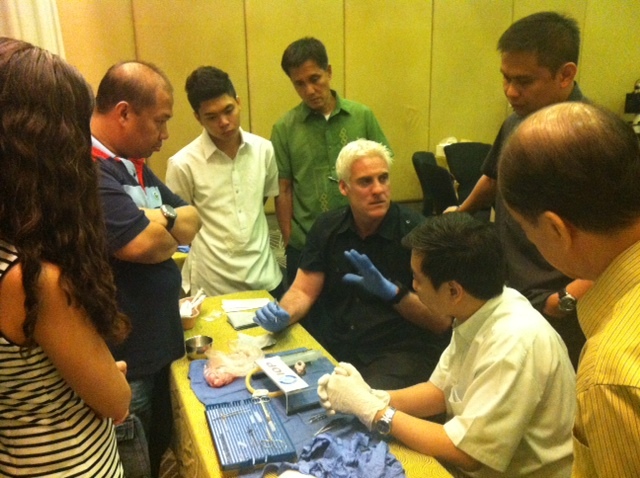 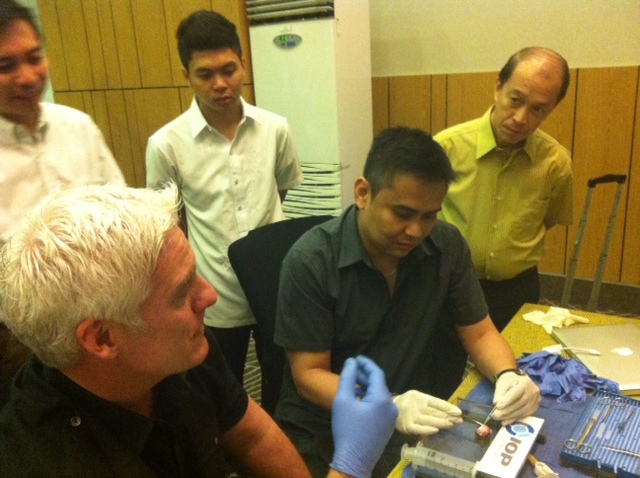 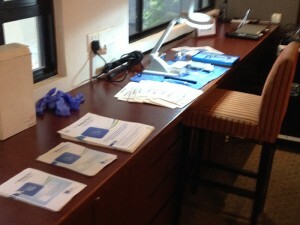 Wet-lab & lecture event organized in Philippines on 20th May 2014 with great enthusiasm. View pictures for this event.